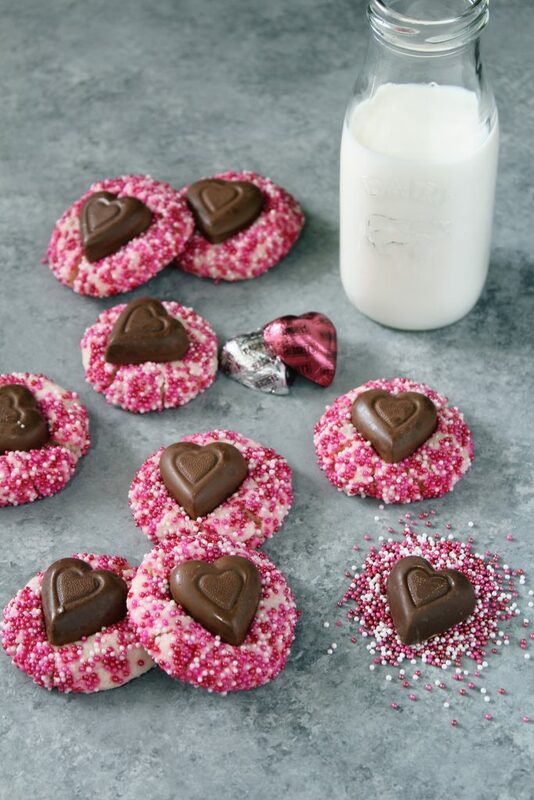 Almond Shortbread Cookies doused in Valentine’s sprinkles and a chocolate heart make the perfect treat for your Valentine. Show your love with some sugar! 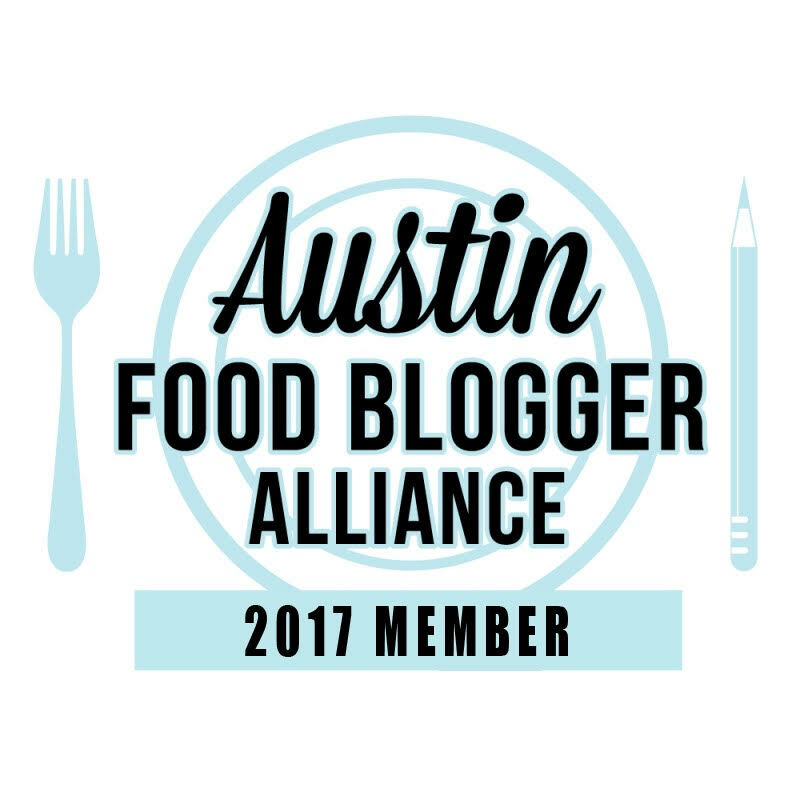 This year I am so happy to be joining other food bloggers in a Valentine’s event. 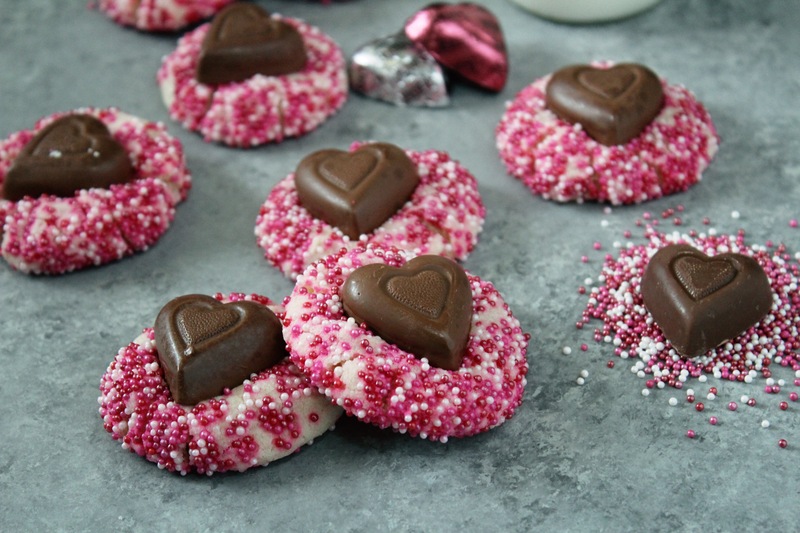 We are all sharing Valentine’s Day goodies – hence these Valentine’s Almond Shortbread Cookies – while also making a difference in the fight against pediatric cancer! You can help make a difference by donating to Cookies for Kids’ Cancer! Our goal is to raise at least $3000. Because these three companies: Dixie Crystals, Mediavine and OXO have each pledged to match our donations raised through this campaign up to $3000!!! Thanks to many of you, we have reached our goal. But we’re not stopping there! You can still donate and help us make an even bigger difference! Thank you to Julie from TheLittleKitchen.net for organizing this great event. And a big thank you to Dixie Crystals and OXO for the goodies they sent me to help make these treats. Ok, back to these cookies. I found these Valentine’s sprinkles in the grocery store and knew I wanted to just cover some cookies in them. But then I also wanted to make thumbprint cookies. Then I saw heart shaped chocolates in the store and immediately wanted to make peanut butter blossoms. So I combined the two and put the blossom in the thumbprint cookies. I love eating these cookies when the chocolate heart starts to get soft from the heat of the cookies. Yummy! In a large mixing bowl, beat butter on high speed until creamy, about 1 minute. Switch mixer to medium speed and add sugar, vanilla, and almond extracts. Beat together until combined. Add flour into the wet ingredients. Turn mixer on low and slowly beat until mixture forms a very soft dough. Press dough down to compact it and tightly cover with plastic wrap. Place in the refrigerator to chill until firm, at least 4 hours. Once chilled, preheat oven to 350°F. 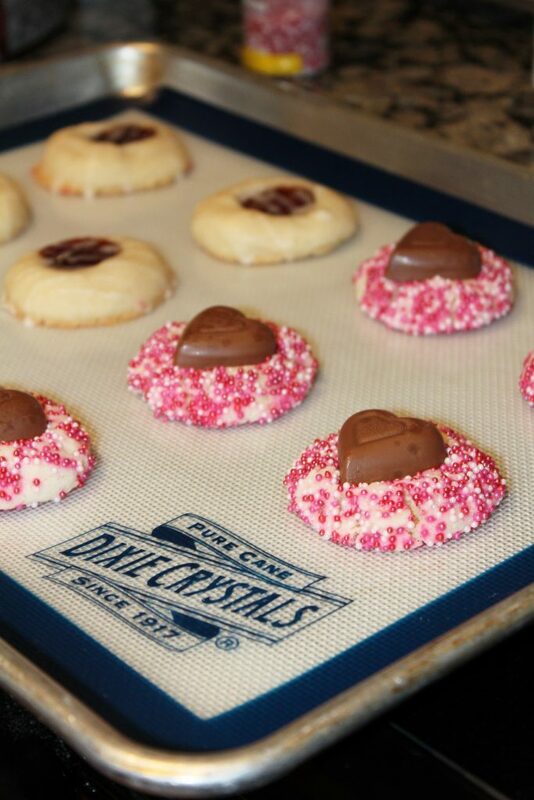 Line two baking sheets with parchment paper or silicone baking mats. Shape about 1 tbsp of cookie dough into balls, until smooth. Place sprinkles in a bowl. Press dough into sprinkles until completely covered. Place on cookie sheet and place in the oven. Bake for 13-14 minutes. 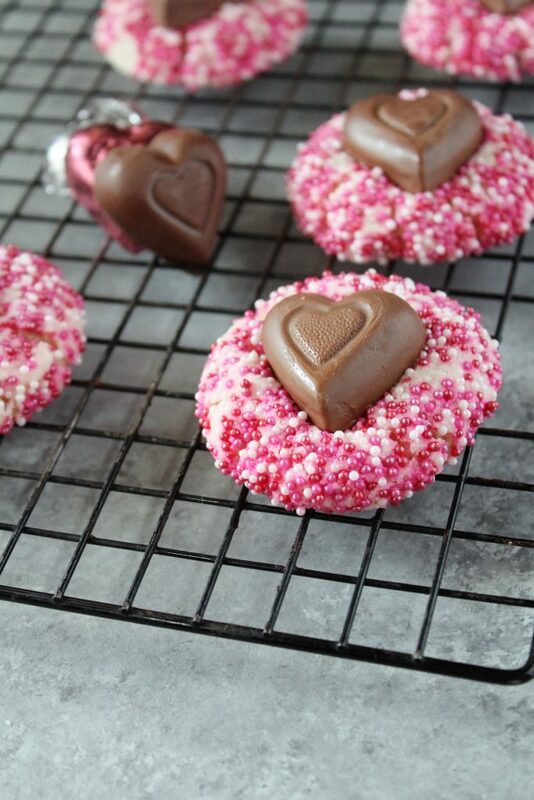 Place unwrapped chocolate heart in the middle of each cookie, pressing down into dough. Let cool on baking sheet for ten minutes then place on cooling rack. Be sure and check out the rest of the bloggers and the treats they made for Cookies for Kids’ Cancer. First line your OXO baking sheet with a piece of parchment paper or foil. Set this aside as you drain the chickpeas using your OXO collapsable strainer. This strainer is one of my favorite things OXO makes as it is super sturdy. I like your blog design and your content. I am a cook and love cooking on weekends when time allows me to cook and bake.